California is planning to spend $40 billion to build a high speed rail system from San Diego to Sacramento. Advocates argue that high speed rail will save money and improve the environment, while critics claim it will waste money and harm the environment. What accounts for these diametrically opposed views about a technology that has been operating in other countries for decades? And what can transportation analysts offer to inform the debate? 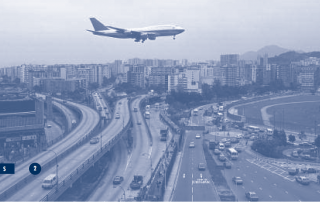 Airport Congestion Management: Prices or Quantities? Air travel delays have hit new highs in the US since 2000, although passenger traffic and airport congestion have temporarily fallen during the current recession. Similar delays continue to plague European airlines. Although weather is a major source of delays, US Department of Transportation data show that the volume of traffic is also a major cause. 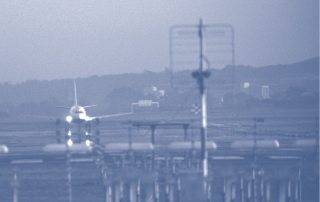 What can be done about this airport congestion and the resulting delays? 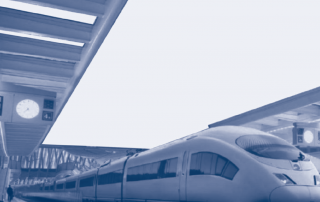 The continued population growth expected for California will bring increasing demand for mobility and pressure to expand the capacity of the transportation system, including intercity transportation. If historic trends are any indication, we know that no single mode—rail, air, or highway—by itself can meet this increasing demand. Making the best use of each mode and creating interconnections among them are key to coping with rising demand for transportation. The merger of modern communications technologies and physical distribution systems is transforming many aspects of the shipping industries, including their locations and the way they use space. But these changes are not evidence of the promised dissolution of distance that was expected with the advent of global telecommunications. 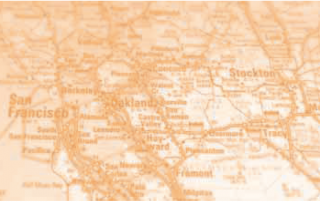 Instead, electronically sophisticated freight handlers are finding that locational considerations are as compelling as ever. In recent years freight services have been expanding via all modes—trucks, airplanes, railroads, oceangoing ships, inland waterway vessels, and pipelines. As Amelia Regan recently reported in these pages (ACCESS No. 20, Spring 2001), this expansion has been accompanied by the incorporation of new technologies aimed at integrating producers, wholesalers, freight forwarders, retailers, and consumers.